Michigan Supreme Court Justice Marilyn Kelly addressed her past career. Michigan Supreme Court Justice Kelly spoke about her time served. Michigan Supreme Court Justice Marilyn Kelly retired this week. The 74-year-old Kelly couldn't run again because the State Constitution bars judicial candidates from seeking office if they're over 70 years of age. Justice Kelly stated her satisfaction with her time served in Michigan. “I’ve been delighted to help shape the law in this state…I think the courts made some good decisions over the years,” she said. The politicization of choosing Justices was something with which Kelly was concerned. “My concern is that our system of choosing Justices has become too politicized. The source of that money and that amount is not easily identified…so over the years I’ve been in public office we’ve seen the amount spent on these races jump from $500,000 to $15 million,” she said. Community members should voice their opinions to promote change, said Kelly. “I’m convinced that if our legislators heard from us enough, they would make the changes,” said Kelly. 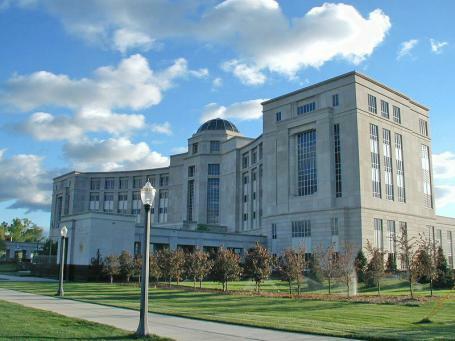 Looking back, what challenges does Michigan’s Supreme Court face?